From 15 – 50 People! Atlantic Court really is an incredible place to spend some time, with everything about it being wild, remote and truly inspiring. It can accommodate from 15 to 50 people. Regardless of your reason for being here, whether it’s to come and celebrate a special occasion or chill with friends and family, it’s just ideal. It can be rented for either a weekend or a whole week if you fancy. Imagine your next Christmas or New Year here! 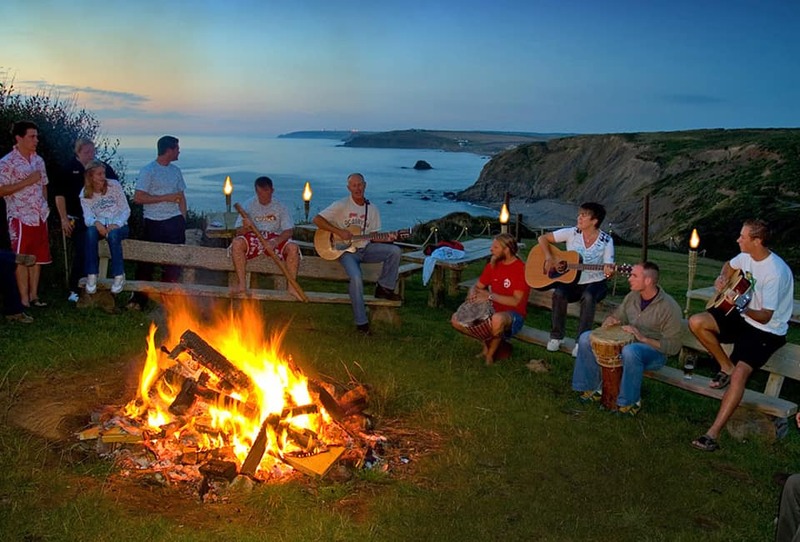 Cornish Folklore & The Surf Scene Meet! Atlantic Court really is such a cool place to stay at if you are looking for somewhere a bit quirky and different. Bette Davis stayed here for her holidays for 26 years, apparently without missing one! – In those days it was known as the prestigious Penhalt Hotel. 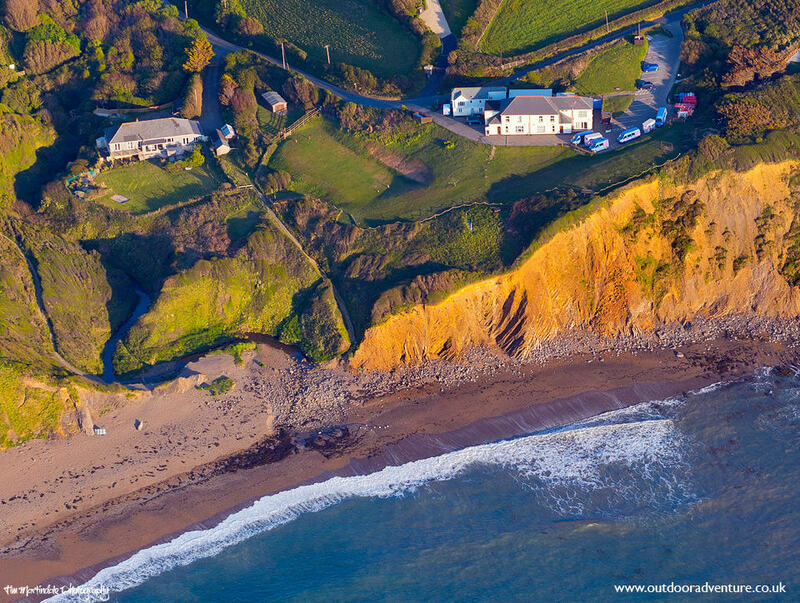 It has all the facilities you could possibly wish for inside, and you are spoilt with 10 acres of beautiful grounds, private beach and spectacular wide open views for miles up and down the coast. 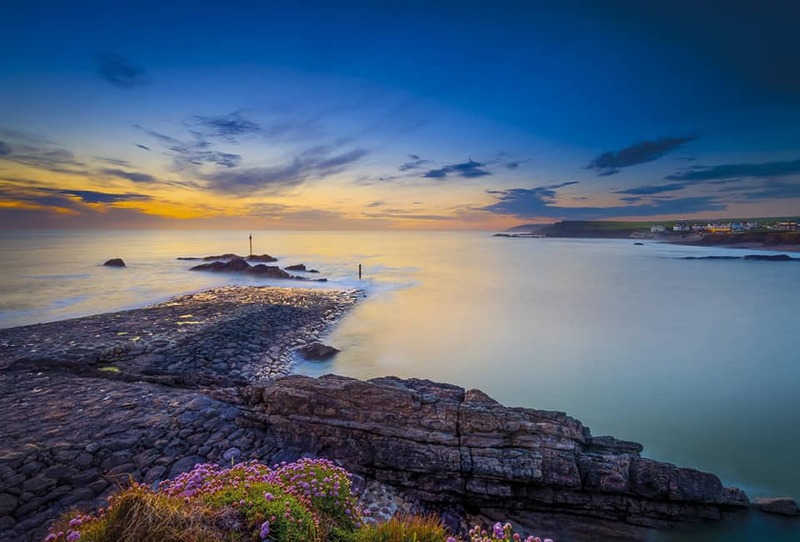 Although Atlantic Court is in a remote setting, the town of Bude is only 4 miles up the road for all your provisions or if you fancy checking out a few surf shops. Atlantic Court’s setting has been described as ‘just breathtaking’ in the many quotes we have received. 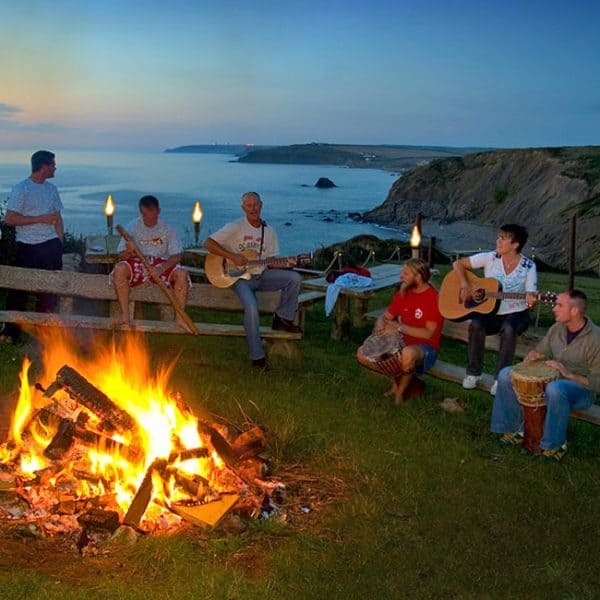 As soon as you arrive, you’ll find yourself surrounded by a magnificent, wild and rugged coastal environment. 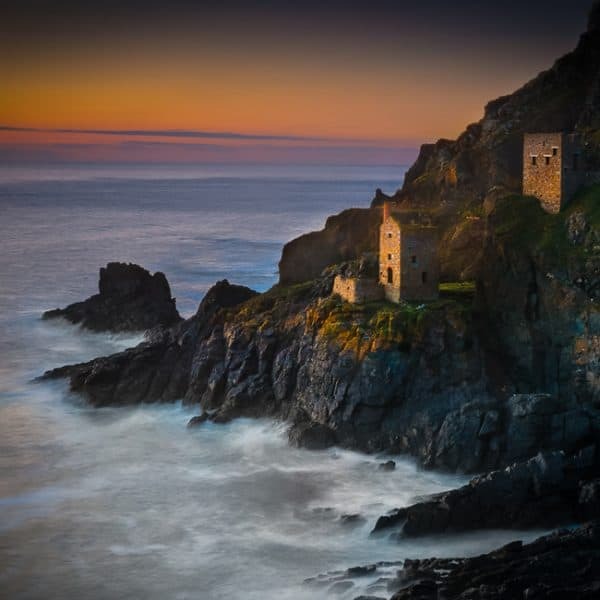 The building is perched on the cliff top overlooking the Atlantic Ocean and has been designated a Site of Special Scientific Interest by English Nature as well as becoming a European Area Of Natural Outstanding Beauty. 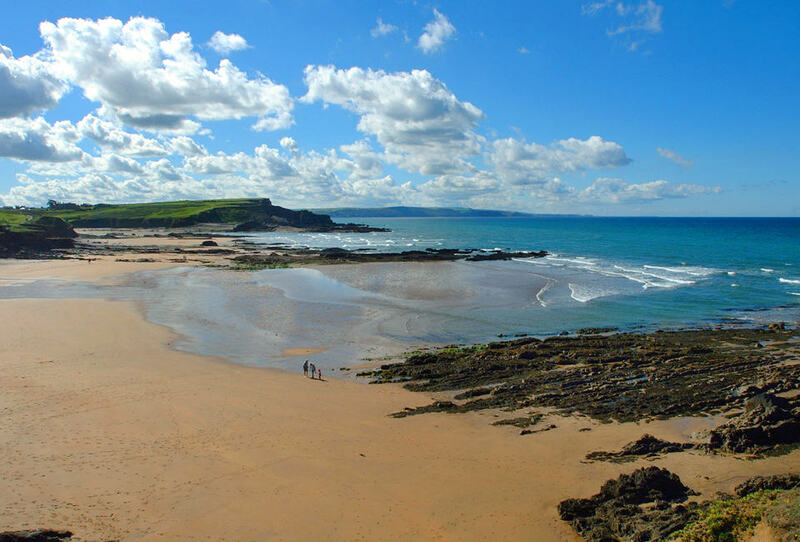 As well as having its own private beach, we are also lucky enough to have Widemouth Bay, a ‘Blue flag beach’ within a 5 minute walk. 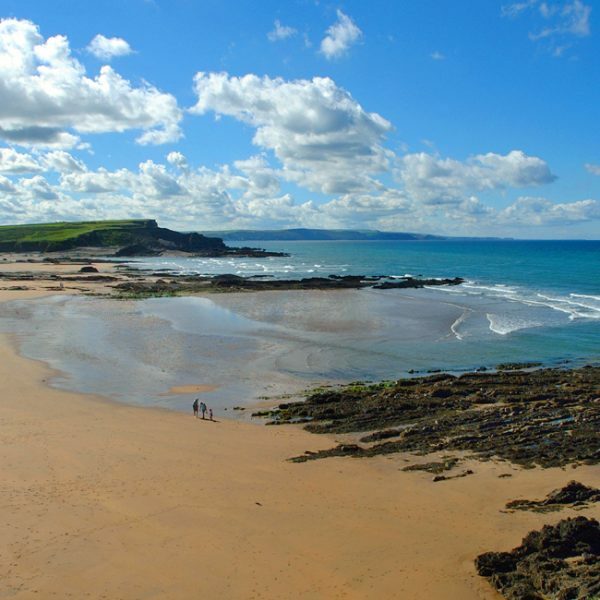 This is a large open beach, with perfect waves for the beginner and intermediate surfer. 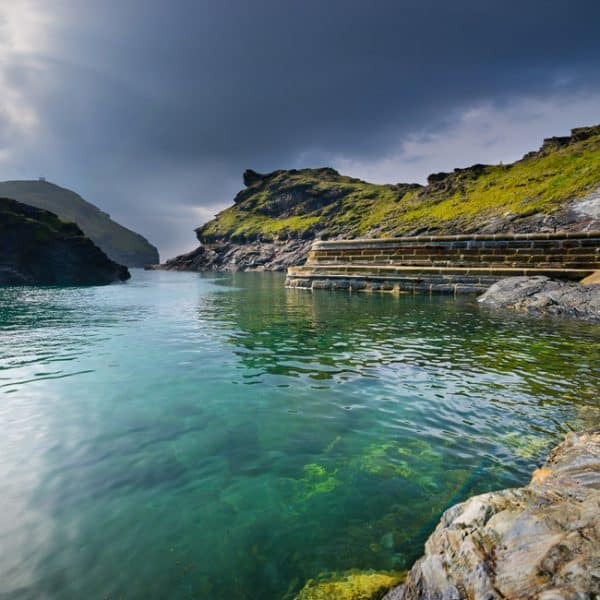 If your passion is walking, the North Cornwall coast path is easily accessible from Atlantic Court and the section immediately south of us is recognised as the best stretch in Cornwall. 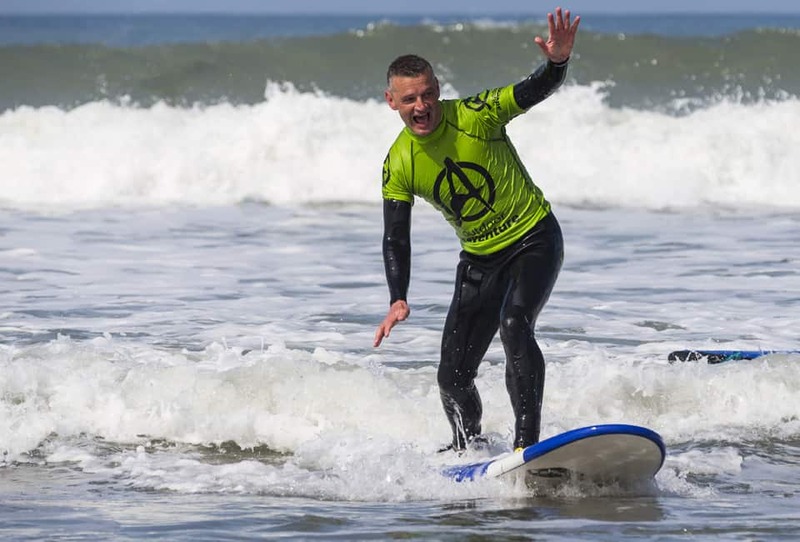 King Arthur, Poldark & The Buzzing Bude Surf Scene! 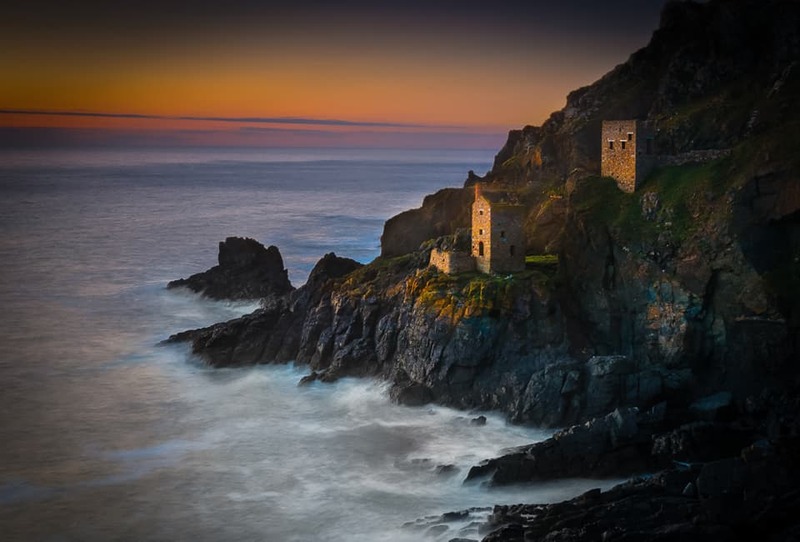 The Cornish landscape is one that inspires tales of wonder and mystery. 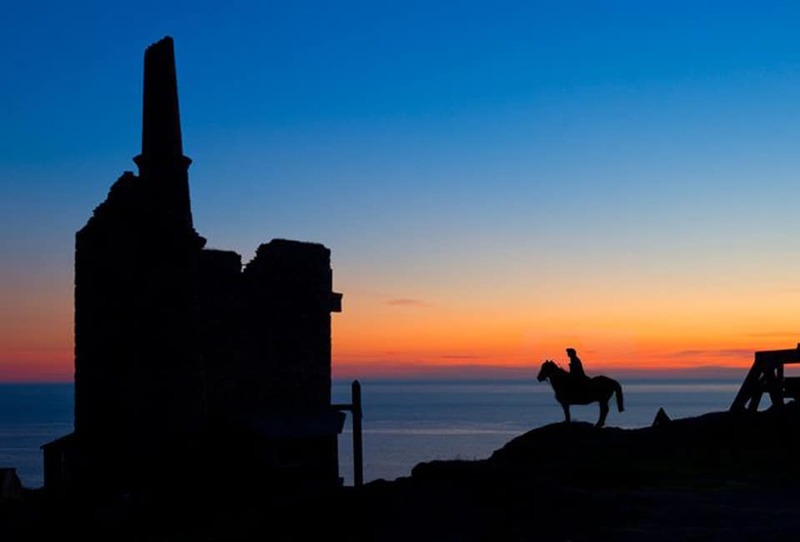 Check out the tales of King Arthur, giants, mermaids, smugglers and pirates in our small and local fishing villages like Boscastle, or how about a venture onto the moor and a quick wrestle with the Beast of Bodmin – supposedly an enormous black wild panther? More believable is probably how the modern Cornish surf culture has boomed over the years, with Bude being an ideal place to experience it. You won’t believe how many different types of surfboard you can buy, all with cool designs and graphics, not to mention the surfwear that even people in the cities want to wear now. 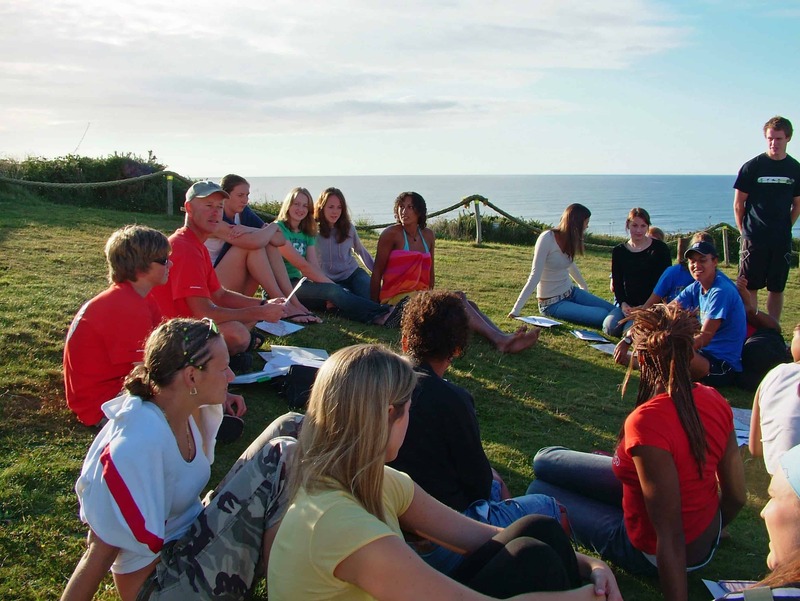 Add An Activity & Make Your Trip Special! 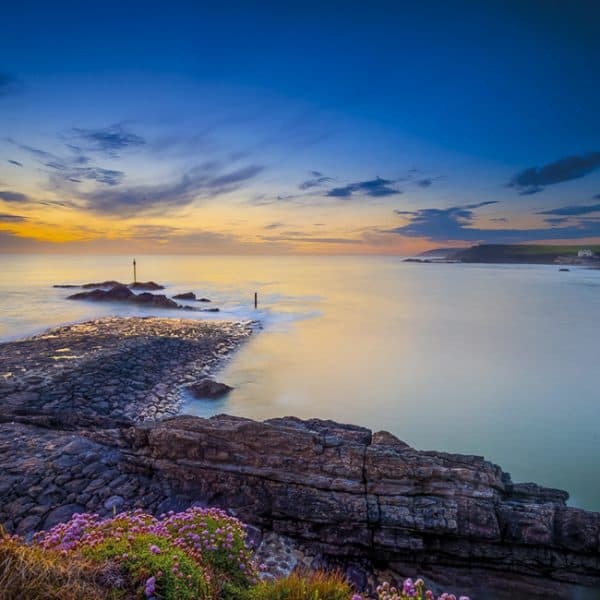 The favourite choices are always surfing and coasteering as they are a bit of a must to try if your down in Cornwall, but there’s also things like abseiling down a sea cliff or canoeing through the marshes on the Bude Canal. 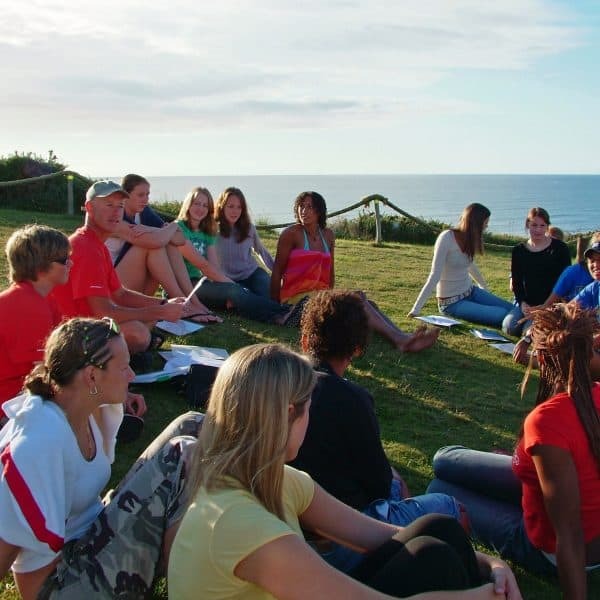 So now you have the choice of just relaxing for your whole stay, or adding a fun activity coached by a great team of professional and inspiring instructors. They will make your experience full of laughs and memories to take home. Just let us know at the point of booking if you would like an activity included and we will arrange it for you. 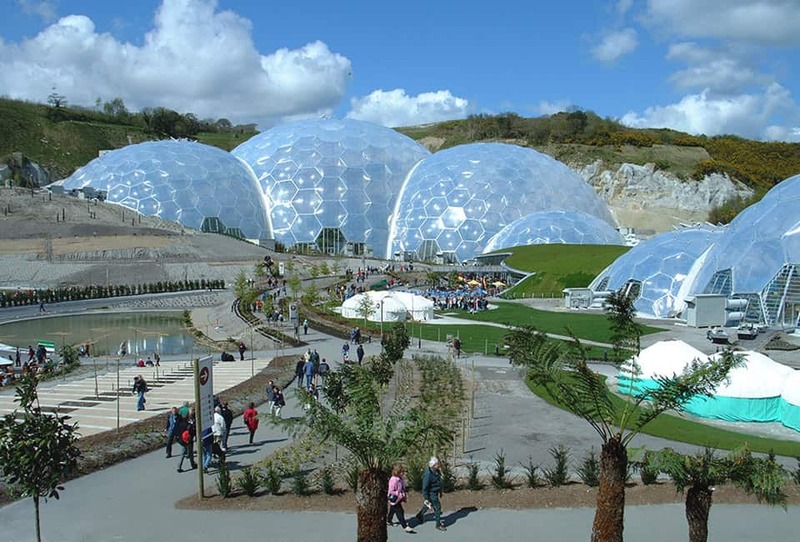 If you like the idea of seeing a bit more of Cornwall while you are here, there is so much to see local to us or within a 45 min drive from Atlantic Court. 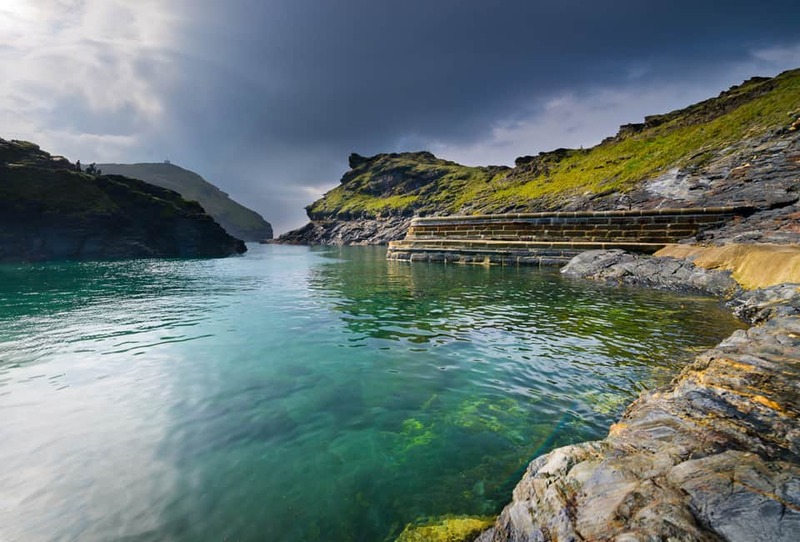 You could explore even more breathtaking landscapes and beaches, visit attractions such as the Eden Project or explore fishing villages such as Boscastle, famous for its flooding, or perhaps Port Isaac where ‘Doc Martin’ and now ‘Fishermans friends’ were filmed. Villages like this give you a real flavour of Cornwall in the old days. When you book, feel free to ask us for endless suggestions and advice on the classic places to visit. 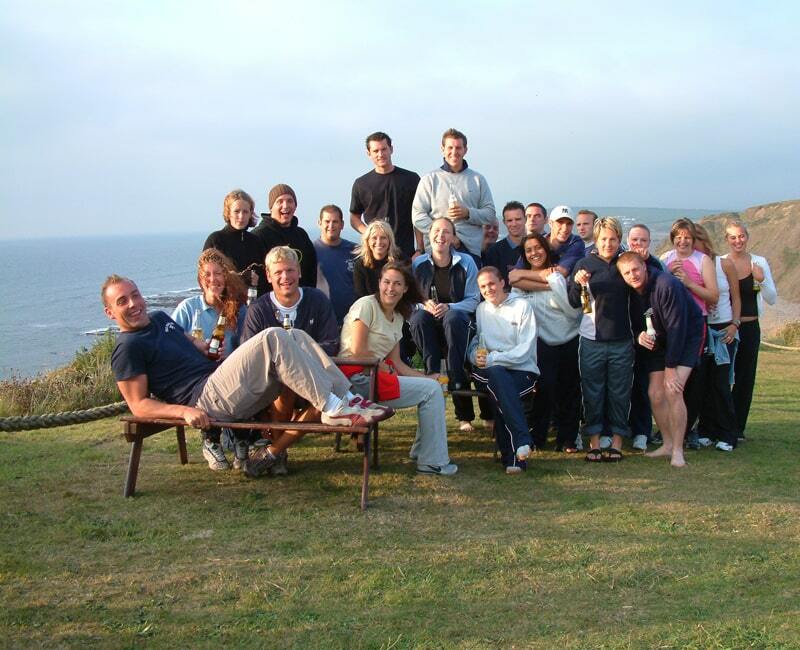 Try Surfing, Coasteering & More! This house is in an amazing spot, incredible views, quick access to the beach. Perfect for our group weekend away. We recently spent the weekend with my wife's family and it was our first holiday together as a group. The property was spotless and MASSIVE!!! The pictures don't do it justice. Location + Views + Size inside and out was AMAZING. I would really like to emphasise about the customer service and hospitality we received from Richard and his team was OUTSTANDING!!! We stayed here for our friendship groups annual weekend away and the place was perfect! It was much bigger than we anticipated and really suited our needs. The location is beautiful and we all thought It was also really good value for money. If you are looking for a large house for a group get away - this is your place! !